New Community Hospital in Moreton-in-Marsh. 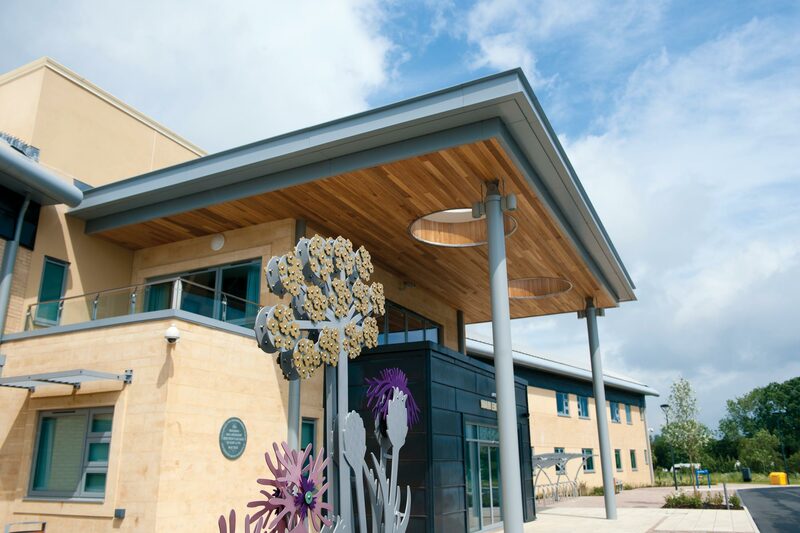 The building comprises two storeys and is designed with a central arrival and waiting area from which springs two linear accommodation wings embracing views over the Cotswold countryside. The hospital comprises an out-patient department including audiology, therapies unit with gym, minor injuries unit, radiology department and at first floor a 20 bed in-patient department with central nurse base and patient lounge. The hospital was delivered on time and for outstanding value.